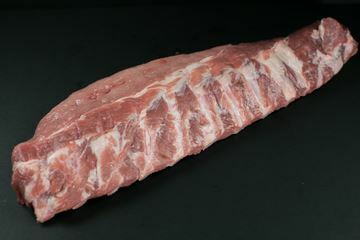 A great barbecue cannot be had without ribs. 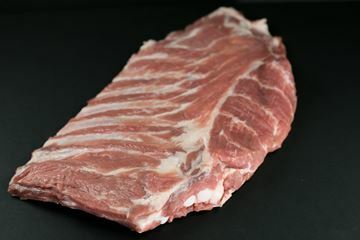 Slathered with barbecue sauce and primed with a dry-rub, the ribs are the messiest meat you will enjoy this year! Everyone's got their own rib recipe, but the first step is to start with high-quality ribs. You’ll be the undisputed champion of the grill or oven when you serve these moist and succulent ribs to grateful family and friends.